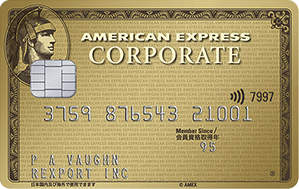 Consolidate your company’s expenses to the American Express Corporate Card, and manage them efficiently by utilizing the data we provide. Corporate Membership Rewards enables companies to accumulate rewards points across multiple cards and use them to achieve tangible savings. You can pay with points with TripFlex® and Flexible Savings. Click here to learn more about Corporate Membership Rewards. @Work enables you to easily access and process data for expense management and analysis at any time using an online database. You have access to different types of fixed format reports as well as customized reports that can be tailored to a variety of needs. 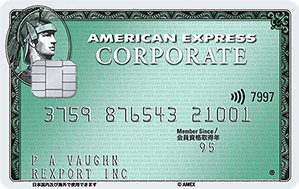 Companies can drastically reduce the expense settlement operations of their employees by linking up their own expense management system with their American Express Corporate Cards. We send transaction data everyday, which can then be reflected in your expense management system in a timely manner. This also eliminates the hassle of inputting information for each expense item in your system. Please note that this service may not be compatible with all corporate expense management systems. You can tailor expense control by setting up spending limits by department, team, and/or each individual Card Member.